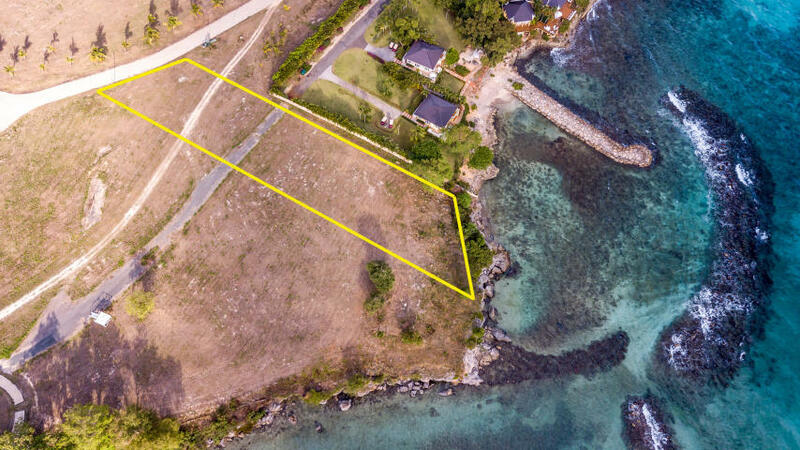 Casa de Campo Real Estate is the exclusive listing agency for all sales and rentals in Casa de Campo, Dominican Republic. 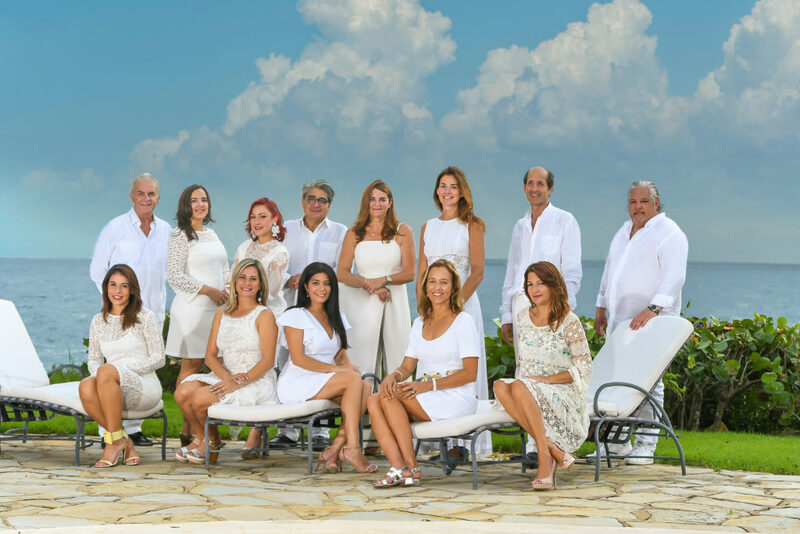 Count on our expertise and high qualified professionals to help you find the perfect home. 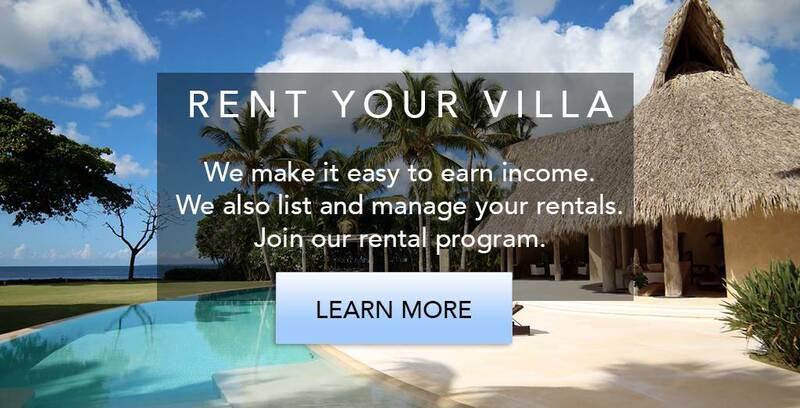 Explore of over 300 listings for sale and 160 rentals and call us with any questions. 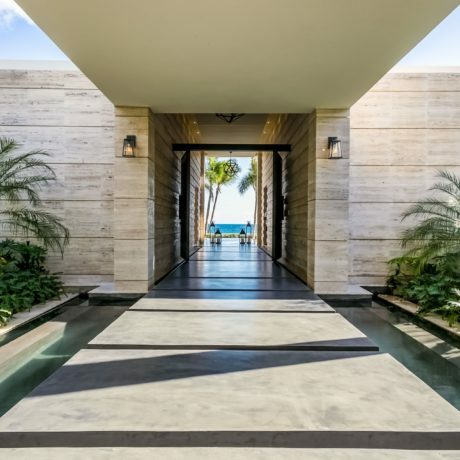 Casa de Campo is truly a tropical paradise that is like no other, and there has never been a better time to invest in real estate here. 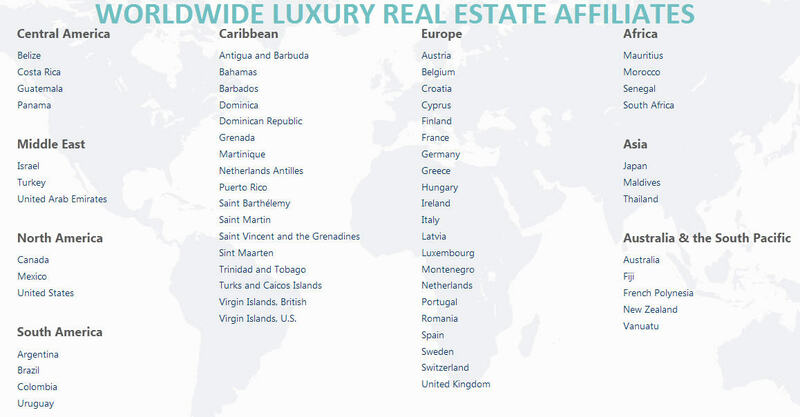 One of the most compelling reasons to consider investing in Casa de Campo real estate is that there are absolutely no restrictions regarding the foreign ownership of real estate. In fact, investors have been purchasing real estate here for a number of years. Initiatives have been made recently by the government to improve the local infrastructure, including local roadways. 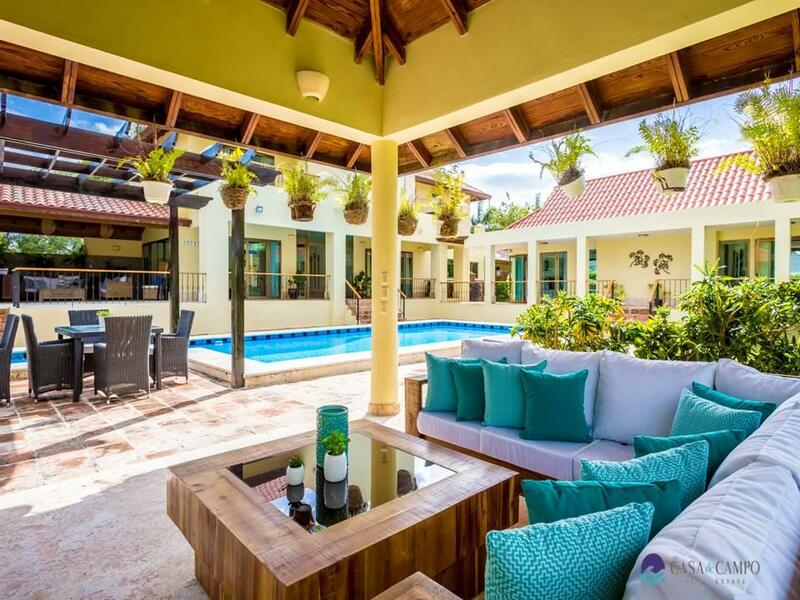 As a result, the interest of private investors in the Dominican Republic is on the rise. 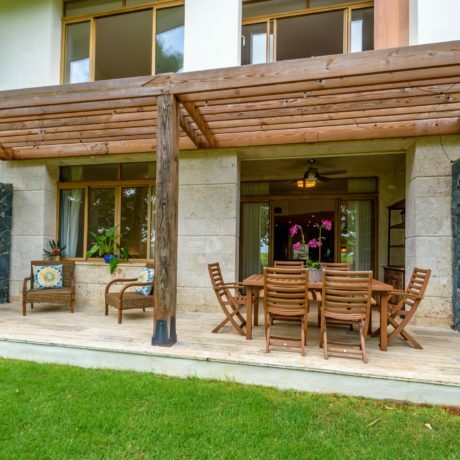 Discover amazing new listings and view amazing photography of property in Casa de Campo. 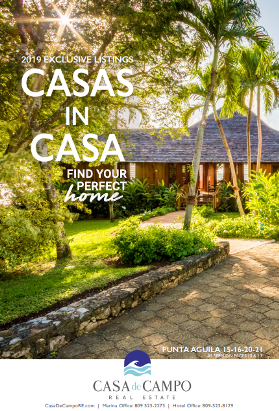 Just sign up for the Casas in Casas Magazine. Great Opportunity in the Vivero neighborhood! VIVERO I 72 Priced to sell! 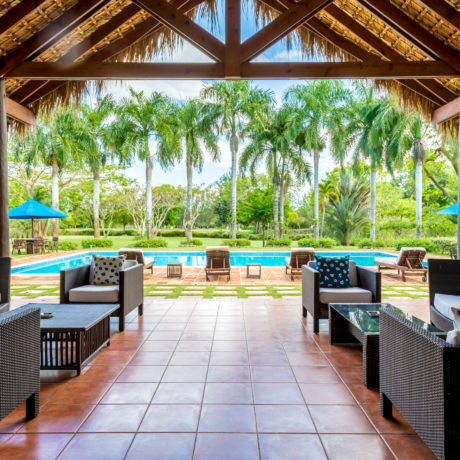 Very private location in the Vivero neighborhood. 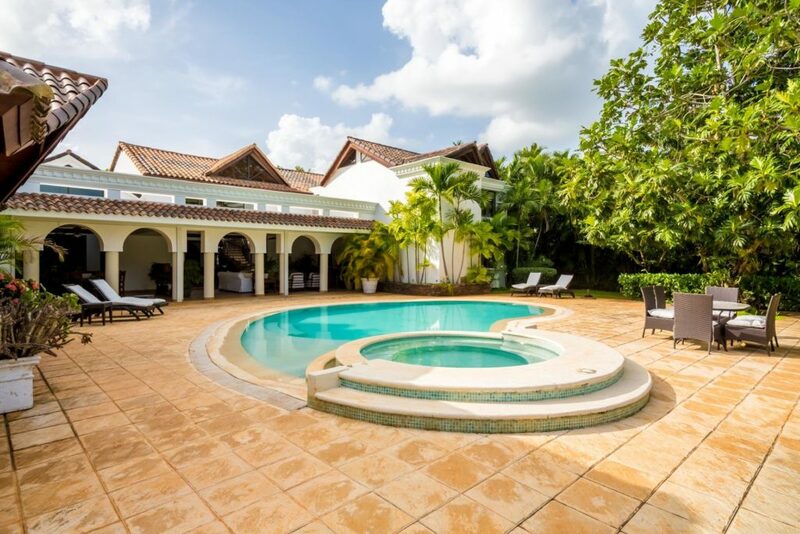 This charmingly classic Casa de Campo Villa boasts great outdoor entertaining with beautiful gardens, covered terrace, gazebo, swim pool & hot tub. Potential for great rental income ! 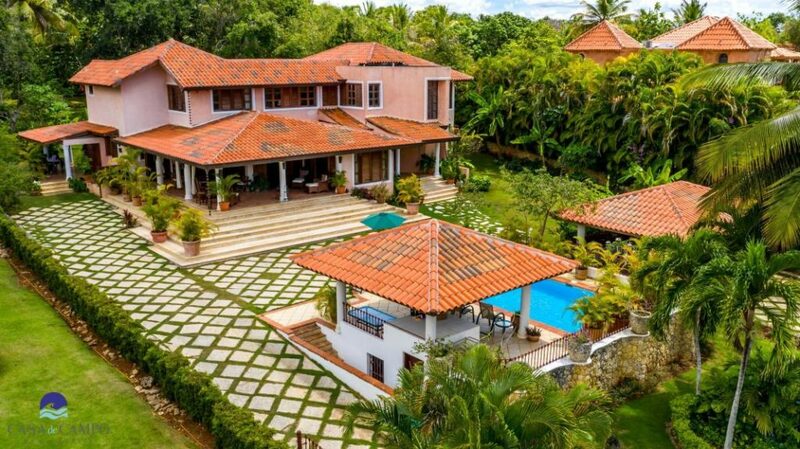 4 bedrooms I 4.5 bathrooms Home size: 540m2 I 5,820 SF Land size: 1,644m2 I 17,695 … » Learn More about Great Opportunity in the Vivero neighborhood! LAS CANAS I-45 | $1.495M Features: 5 bedrooms I 5.5 bathrooms Home size: 610m2 | 6,565 SF Contact: Idarmis de Velazquez | ivelazquez@casadecampore.com BARRANCA OESTE 45 | $995,000 Features: 5 bedrooms I 5.5 bathrooms Home size: 498m2 | 5,360.43 SF Contact: Lauren Llenas | la.llenas@casadecampore.com GOLF VILLA 167 | $850,000 Features: 5 bedrooms I 5.5 bathrooms Home size: 406m2 | 4,370.15 SF Contact: Liliana Abel … » Learn More about Newly Priced Properties!